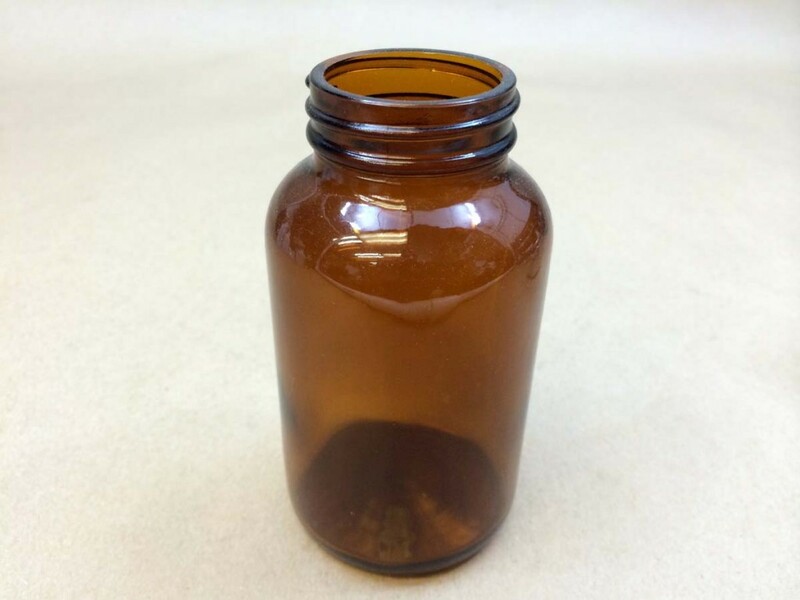 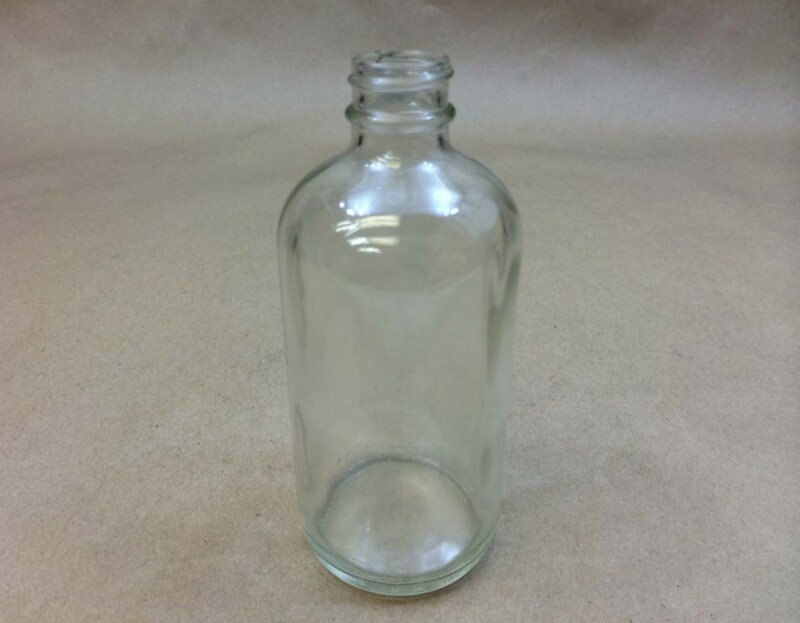 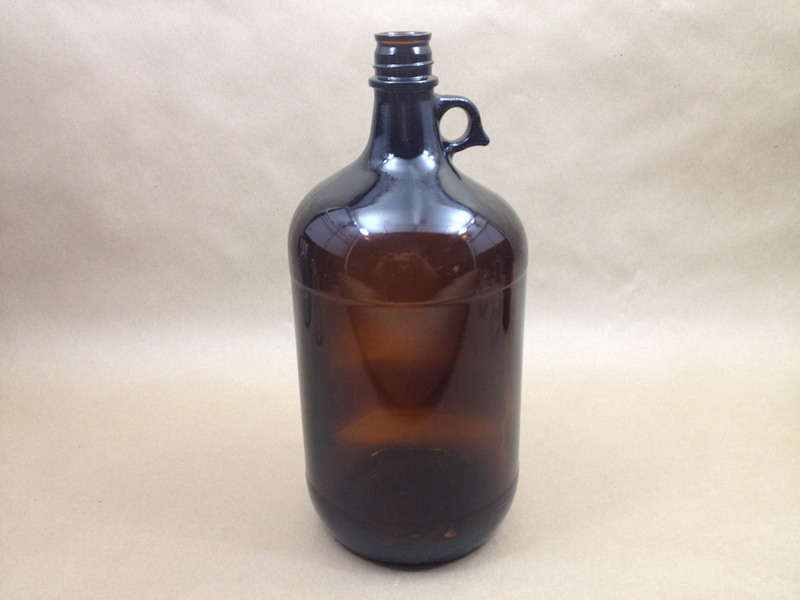 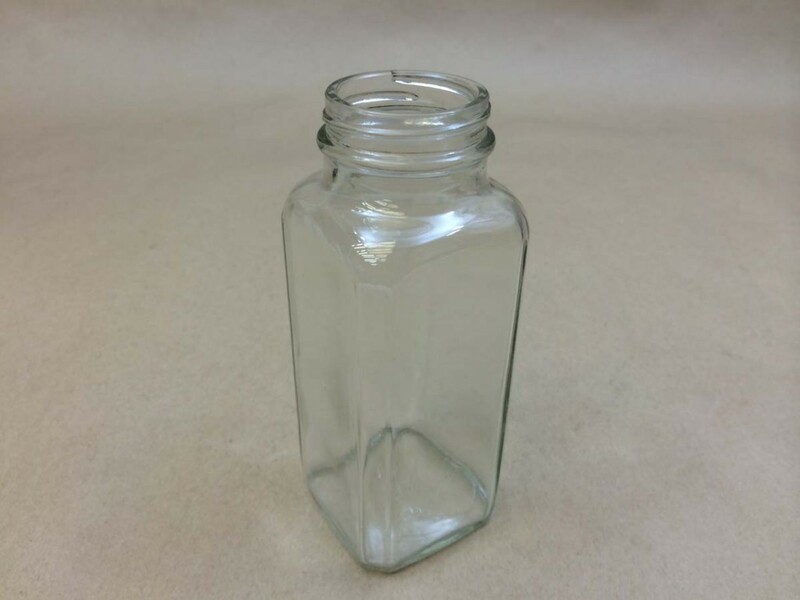 We stock a large selection of glass containers manufactured by O-I (Owens-Illinois). 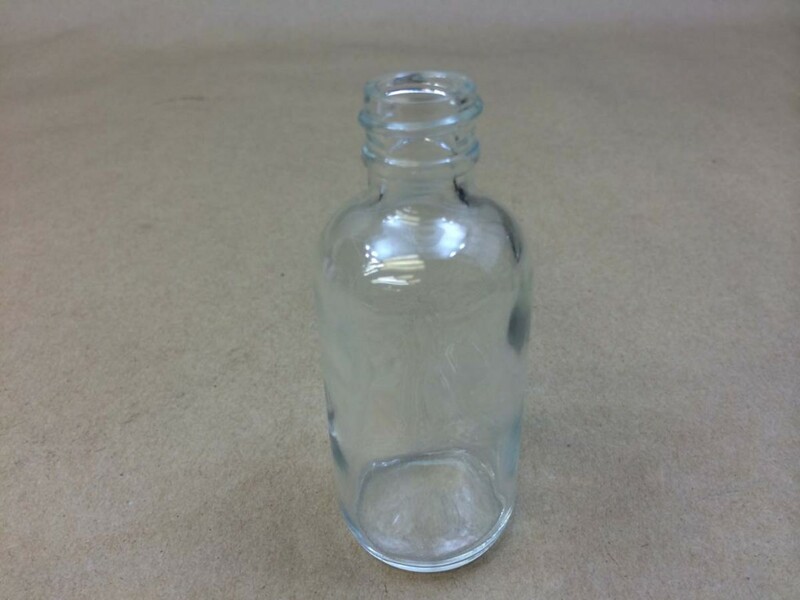 O-I was founded in 1903 as Owens Bottle Company. 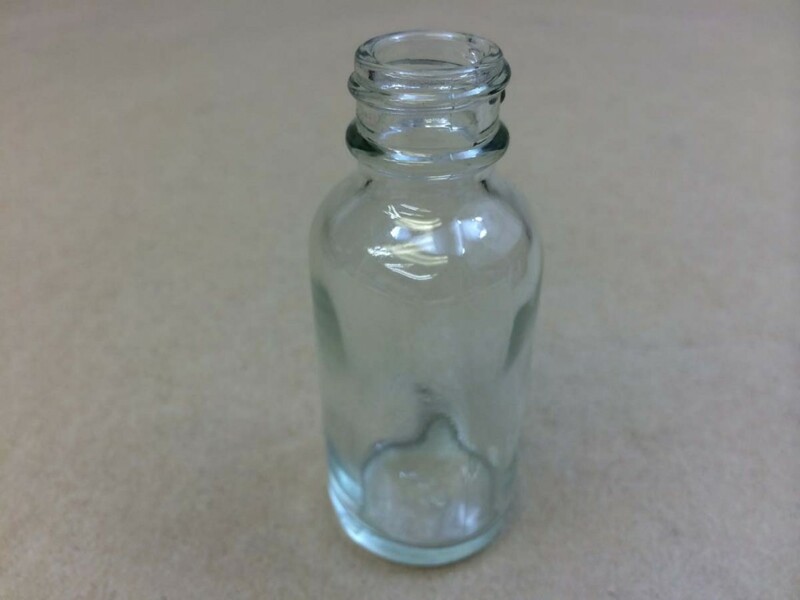 Their website advises that in 1929 they merged with Illinois Glass Company and became Owens-Illinois, Inc. Their headquarters is located in Perrysburg, Ohio. 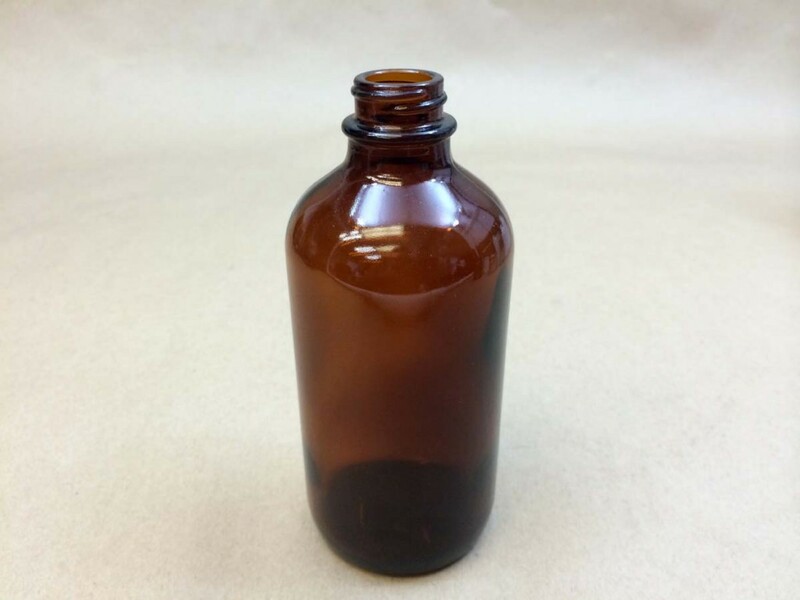 U.S.D.A. 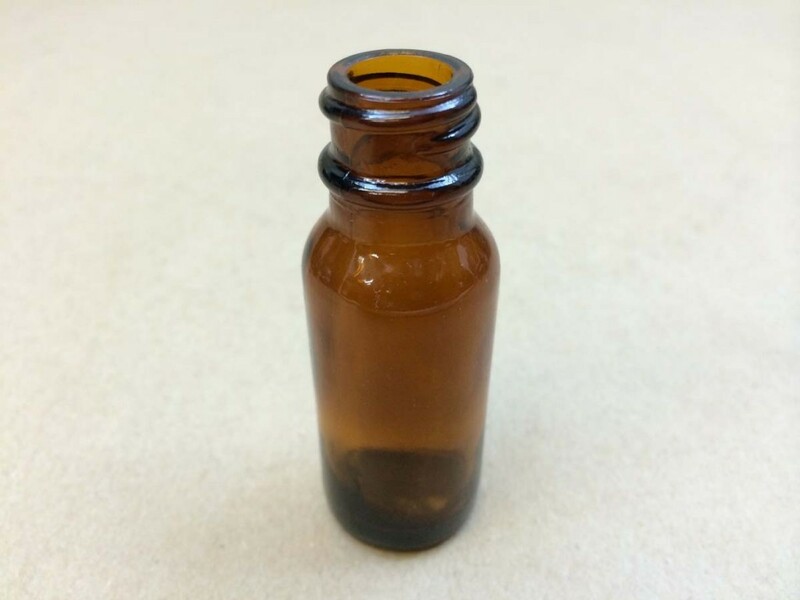 regulations (9 CFR, 317.24) require compliance with the Food and Drug Administration. 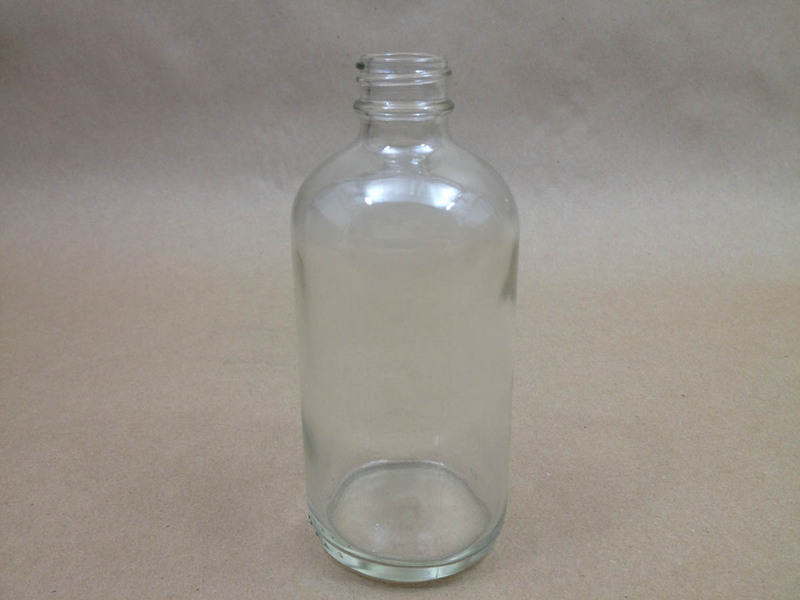 Glass is “Generally Recognized As Safe” (GRAS) by the FDA for food and beverage contact. 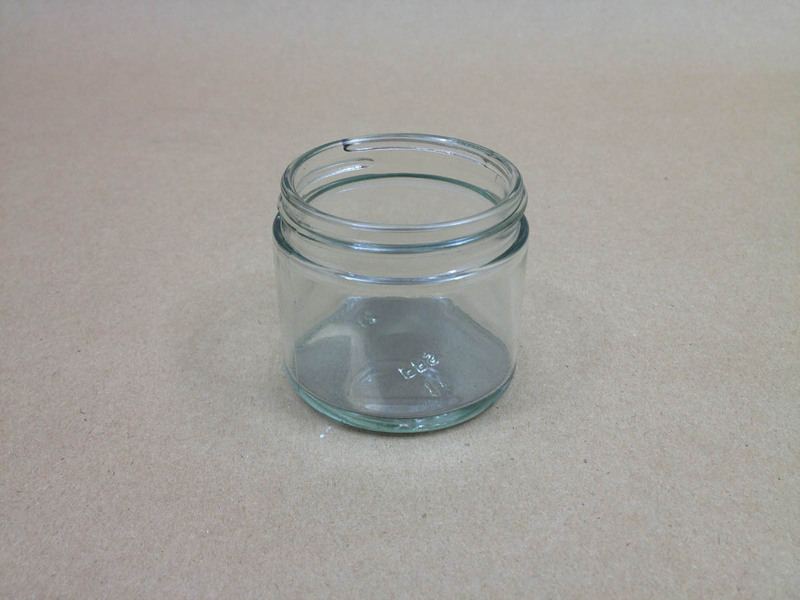 Our amber glass cc jars are recommended for light sensitive products. 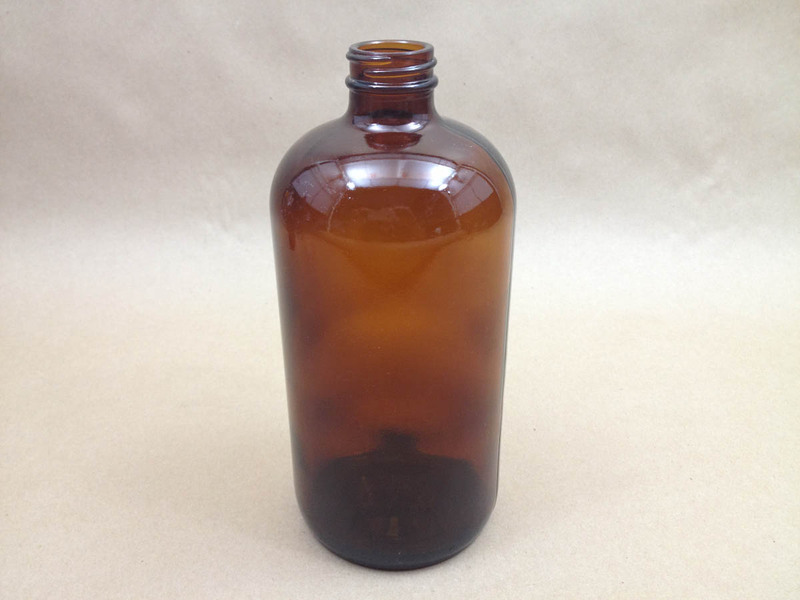 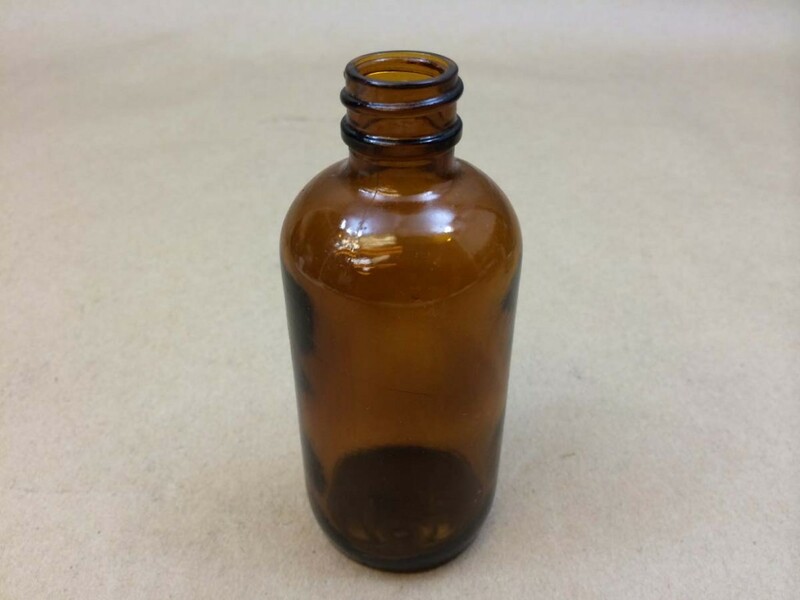 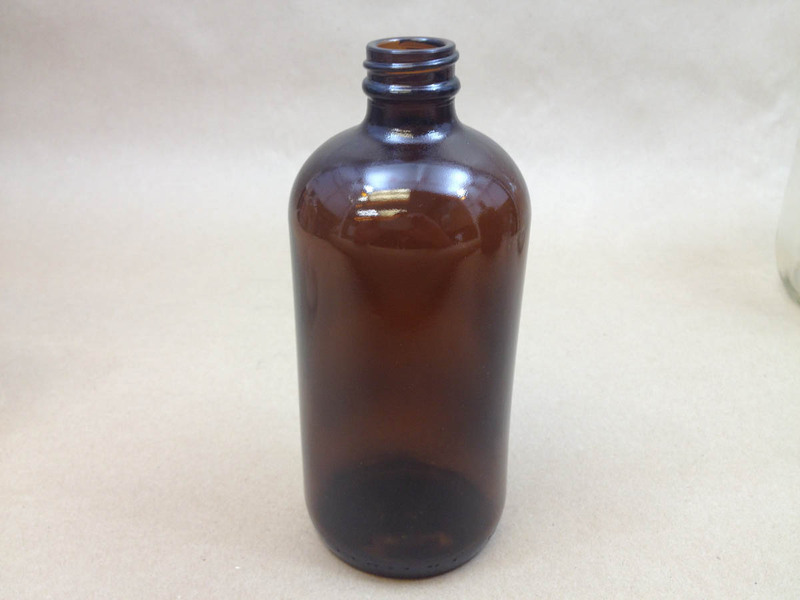 For a complete list of all boston round bottles that we currently stock (even those not manufactured by O-I), please click here. 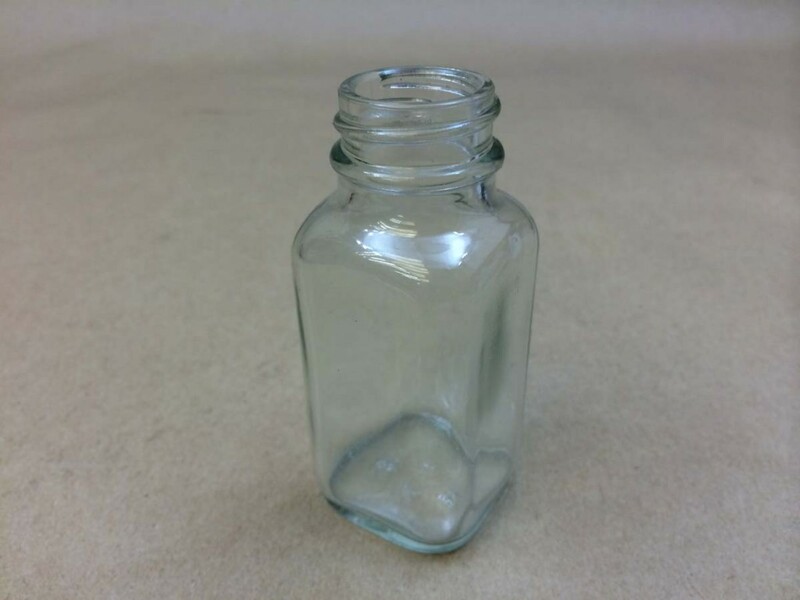 You will find more information on square bottles here. 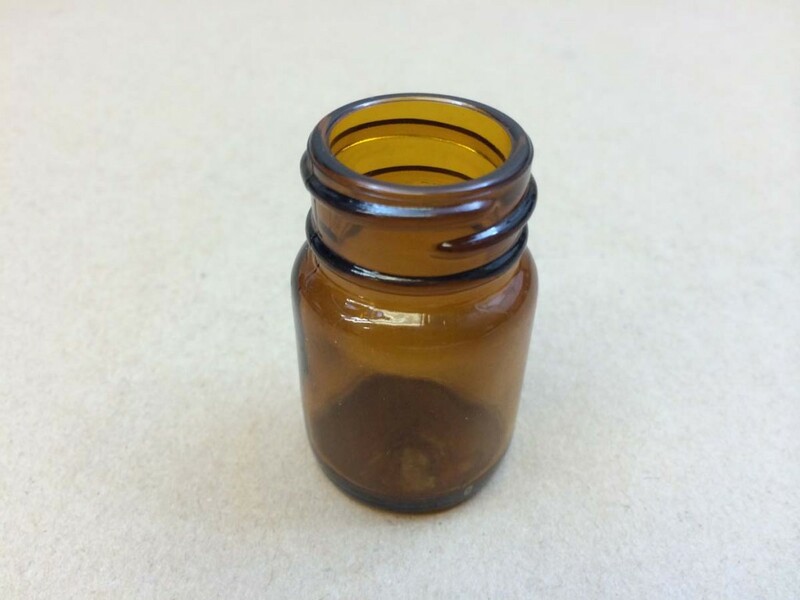 Pack: 144Description changed to 3 oz. 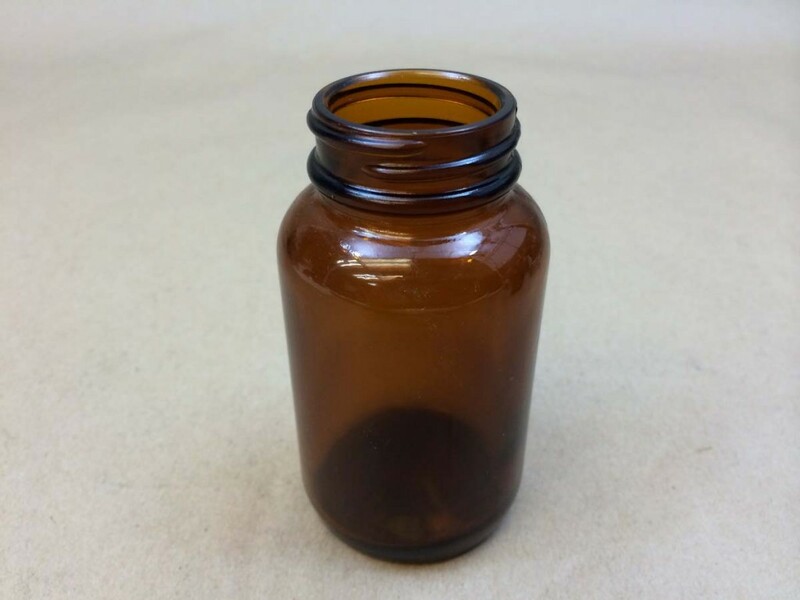 to match liquid full volume of jar and box marking. 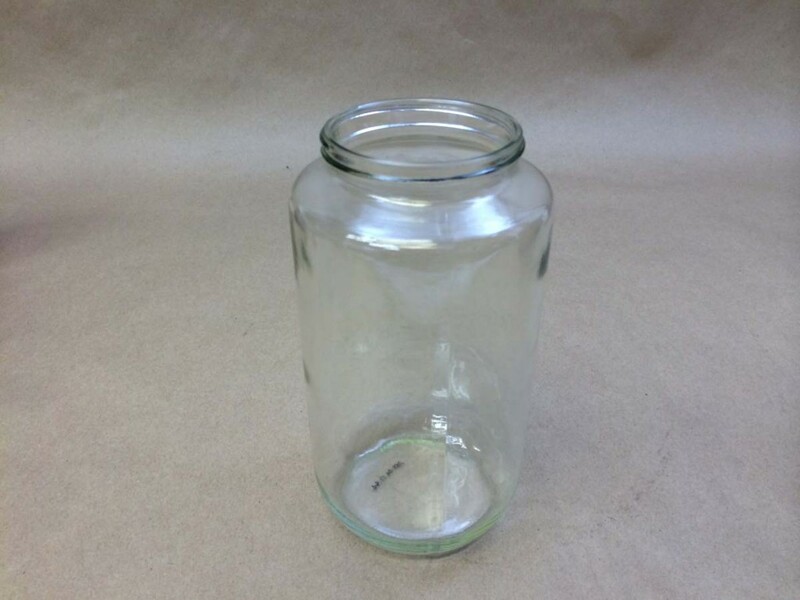 This is the same jar, previously described as "2 oz". 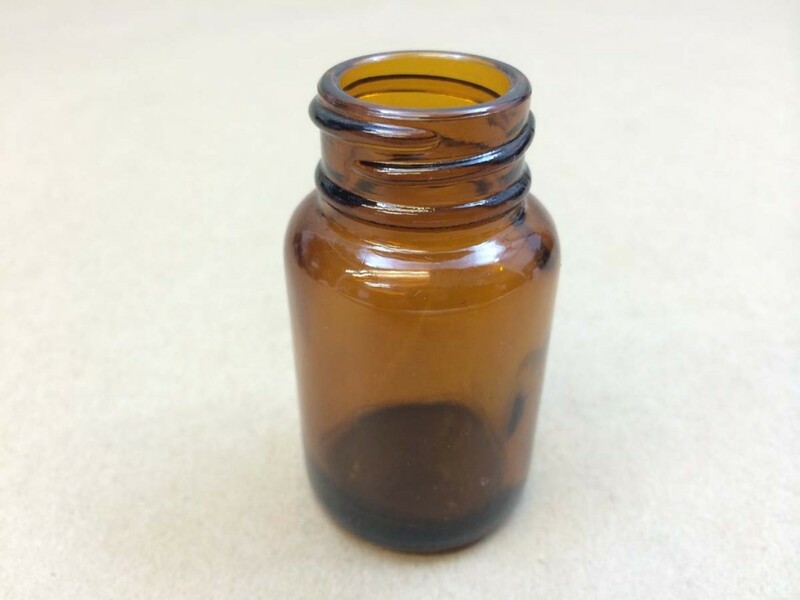 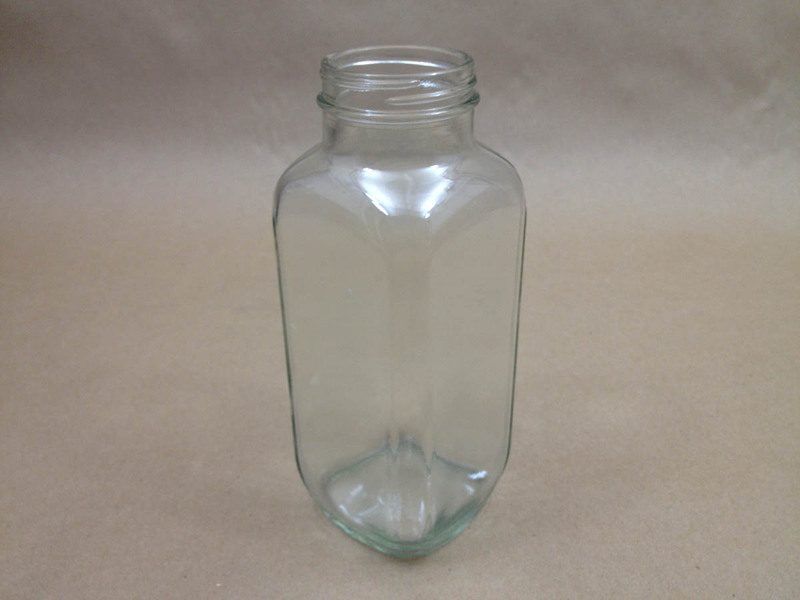 More information on straight sided glass jars may be found by clicking here. 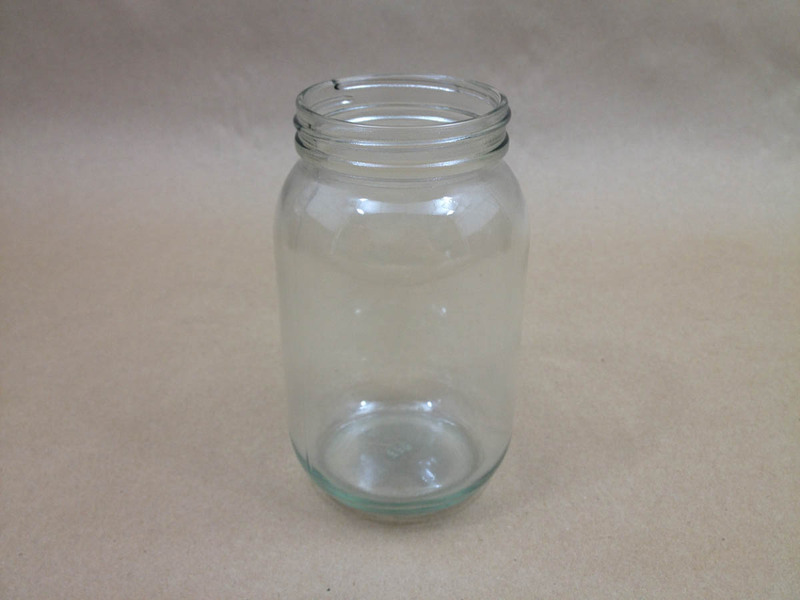 Need more information on our standard round glass jars, please click here. 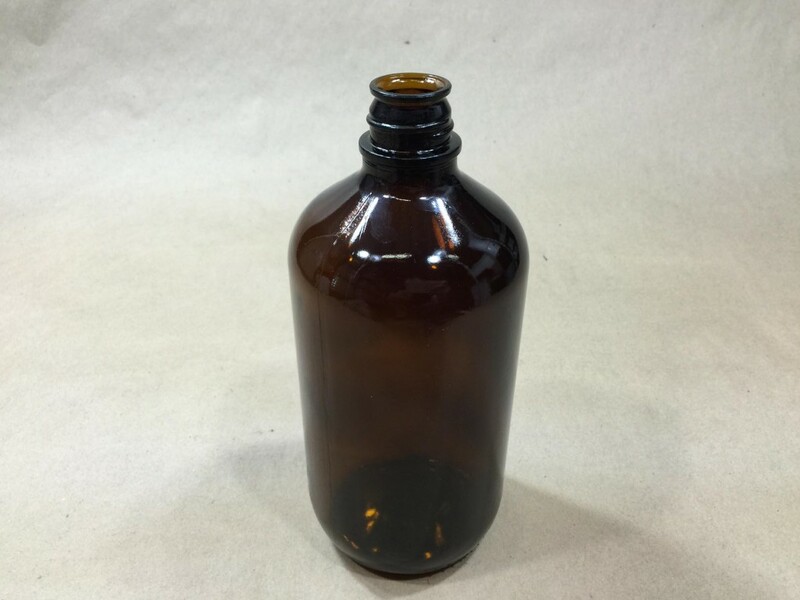 You can find more detailed information and some great pictures of our pharmacy jug by clicking here.